Westchester Woods Apartments are located close to public transportation, major highways, schools, shopping and entertainment. 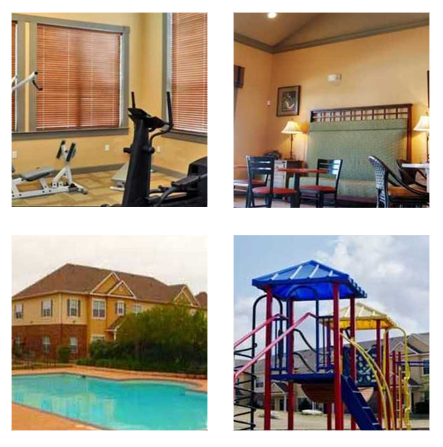 Our community features one, two and three bedroom apartment homes. Each apartment showcases ceiling fans, vaulted ceilings, walk-in closets, washer/dryer connections, window coverings, cable ready and much more! The community of Westchester Woods offers something for everyone! The community of Westchester Woods offers something for everyone! Amenities include a community swimming pool, fitness center, picnic and grill area, laundry facility, playground, and sand volleyball. A business center is also located on site for your convenience. Call for the on-site staff for more details about making Westchester Woods Apartments home!